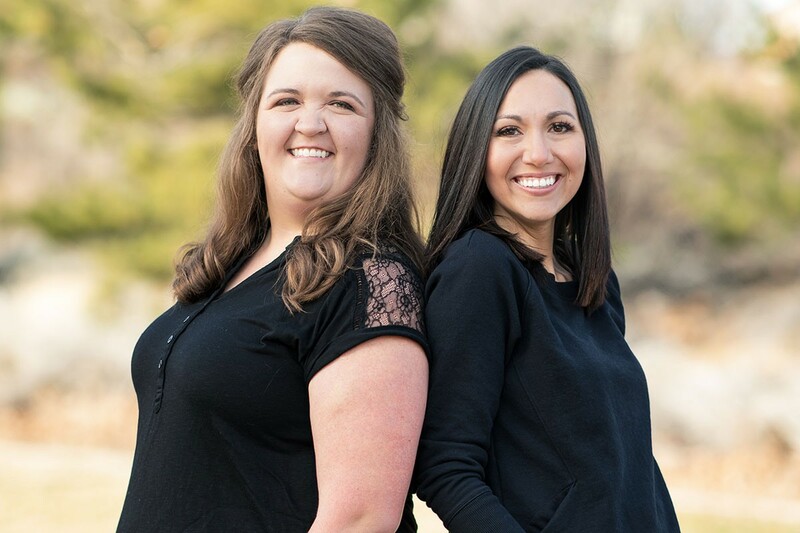 We are fortunate to have two AMAZING dental assistants in our Brosy family! 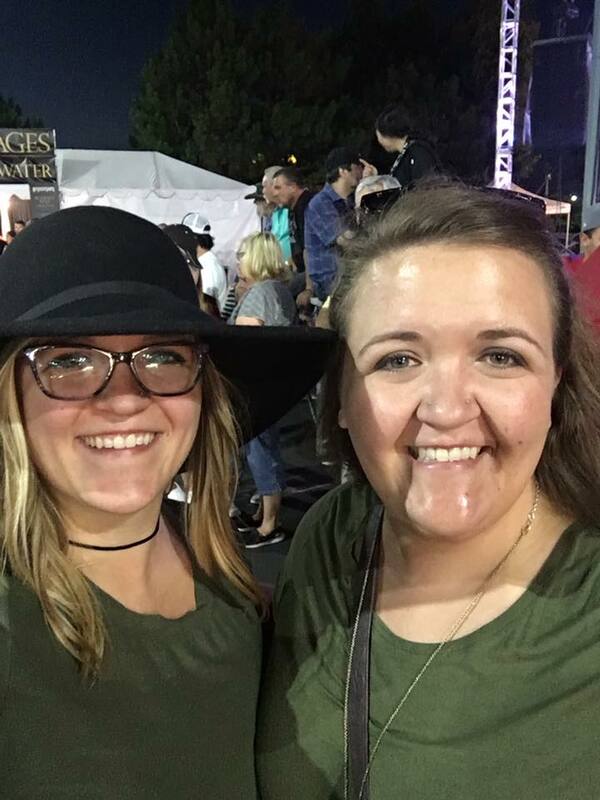 Chondel and Courtney work hard to ensure that you receive the attention and care that you deserve when you visit our office. So what are they up to outside of our office? Courtney is a true Nevada girl who loves to spend a day at the lake. Cold weather doesn’t even stop her! 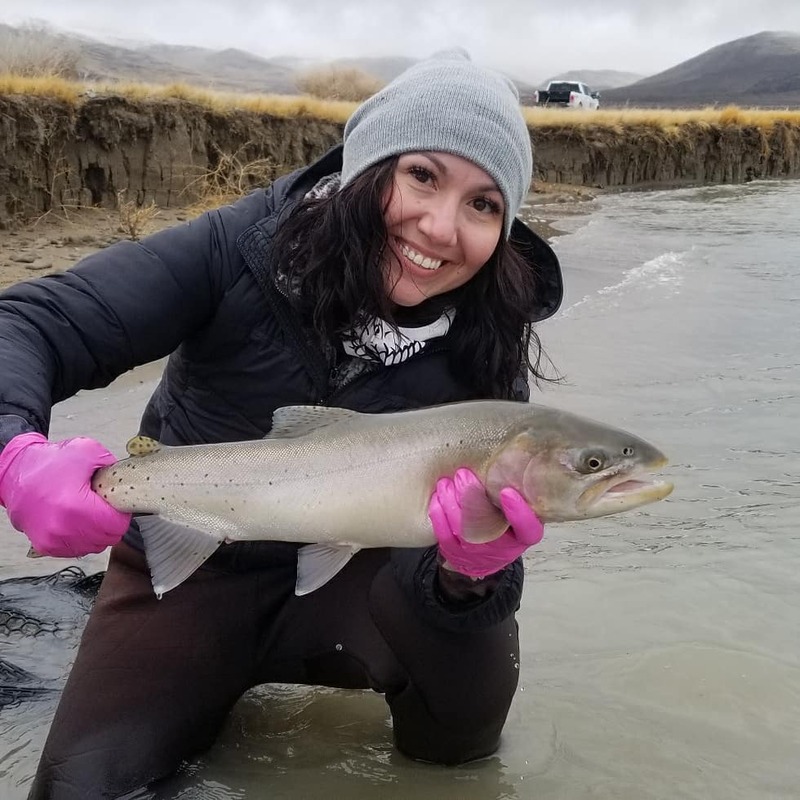 Some of her favorite fishing adventures have been on stormy days at Pyramid lake where the wind was blowing and the waves were crashing! 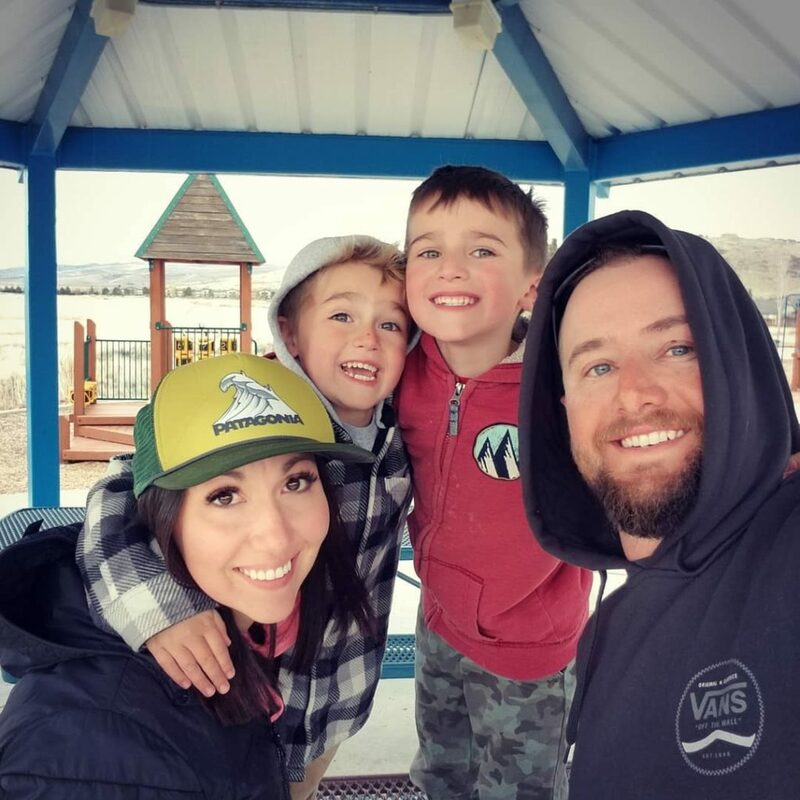 Courtney’s husband Jordan and their sons Reid (6) and Grayson (4) love it just as much! 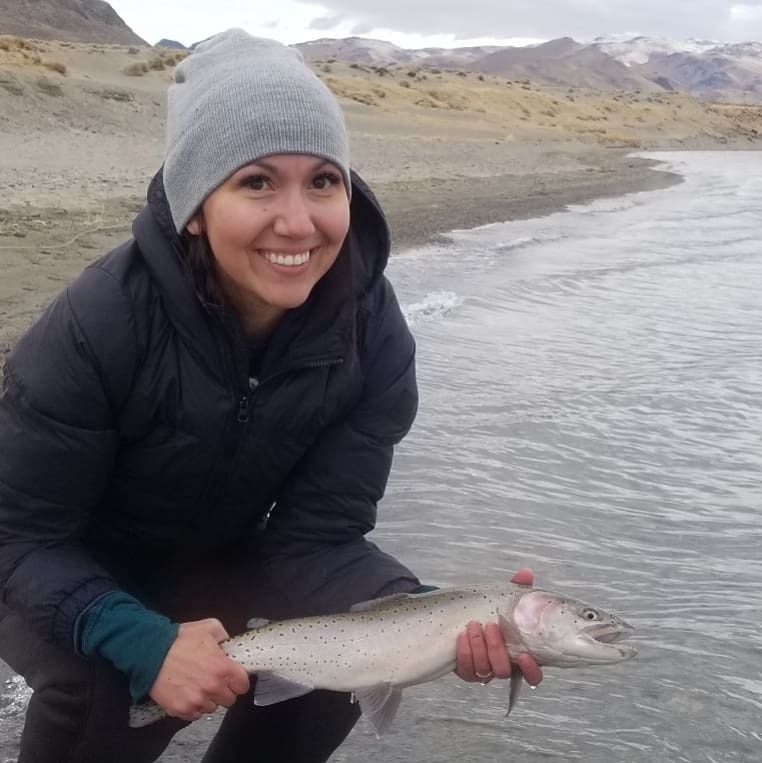 Next time you’re out at Pyramid, keep your eye out for Courtney catching the big ones! 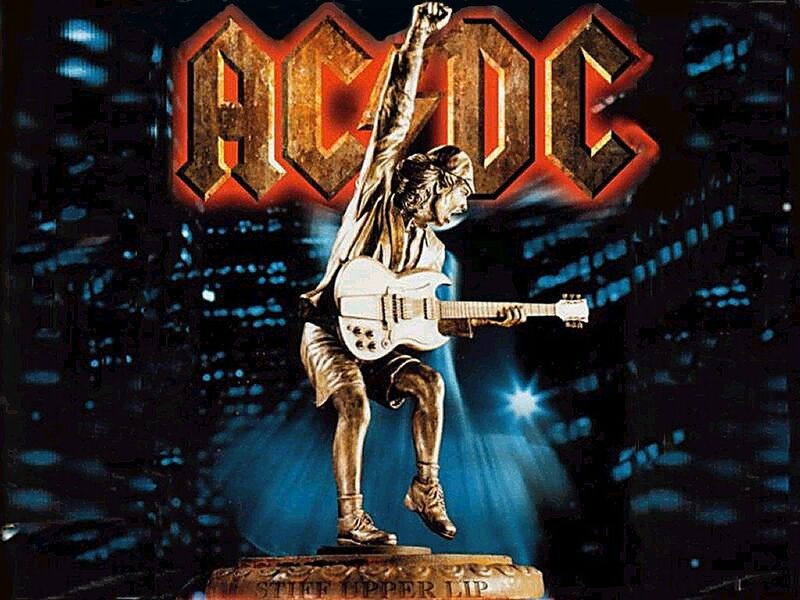 Have you ever been in the office and heard us rocking out to an AC/DC hit? Well, that’s because Chondel is a huge fan! Chondel is always up for something fun! She has traveled around to see them in concert, but her favorite show was right over the hill in San Francisco! Maybe one day Chondel will make it all the way to AC/DC’s original stomping ground in Australia!